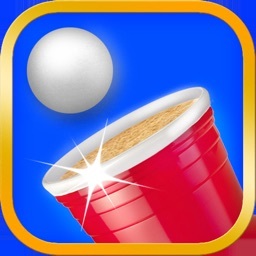 Beer Pong hosted by BeerPongersAnonymous is the best and most fun Beer Pong experience out there. 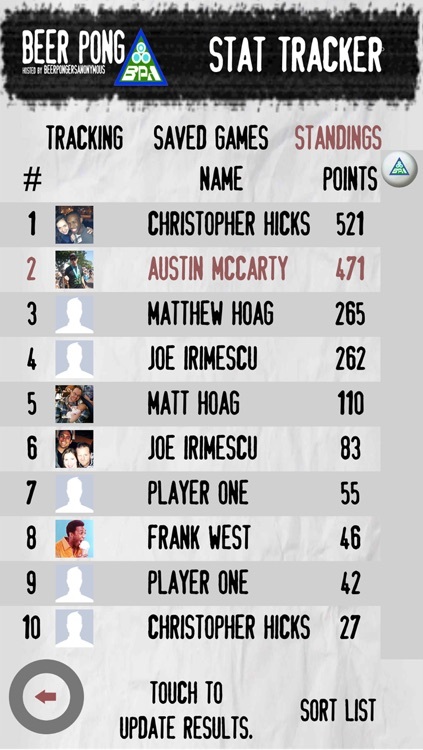 As a beer pong player, you can also track your shot-by-shot performance in live beer pong games and see how you stack up against others across the globe. Compete against your friends and others to see who is the better player. 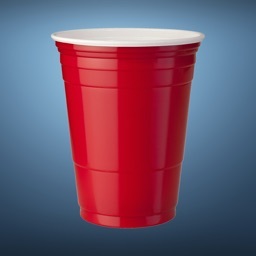 Beer Pongers Anonymous, BPA for short, is the premier Pong Hosting company in the Metro Detroit Area. 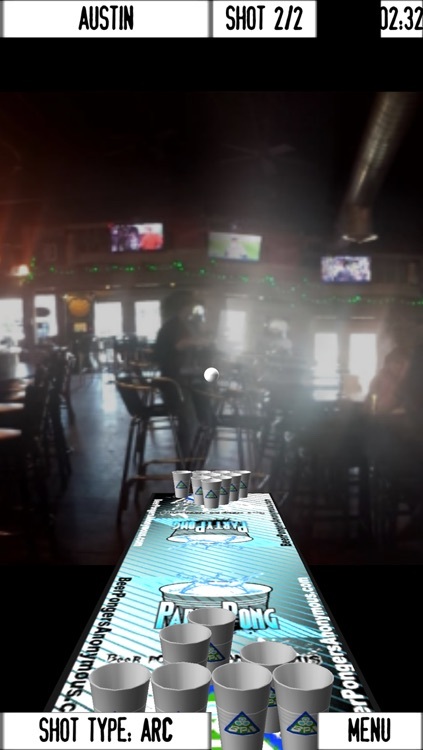 In this app, you will be able to virtually play in venues all around Metro Detroit and get a feel for what it’s like to play in one of their free weekly tournaments. 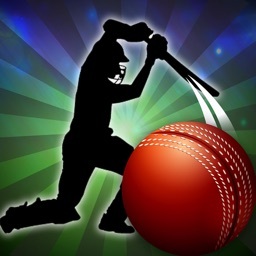 Throwing balls is very easy : Pull the ball back, aim and shoot, bounce, or laser it in there. Log in using your Facebook account or sign in anonymously. 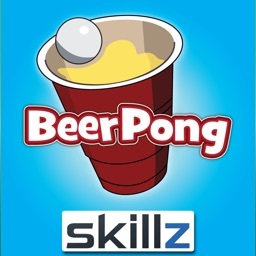 Compete with your friends with local or online play, in an exhibition game or tournament, using BPA rules or World Series of Beer Pong rules. 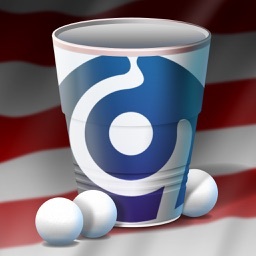 Performance Tracking - Track your performance of real beer pong games and see how you stack up against competition all over the globe! Gameplay - Easy to pick up throwing mechanism : Pull the ball back, aim and shoot, bounce, or laser it in there. 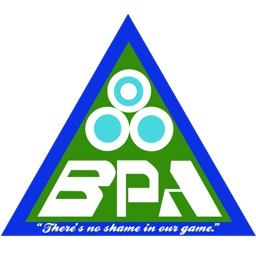 Single Player – Play in tournament or exhibition mode in one of the Metro Detroit venues hosted by BPA. MultiPlayer – Play Against a friend with "pass and play" locally. 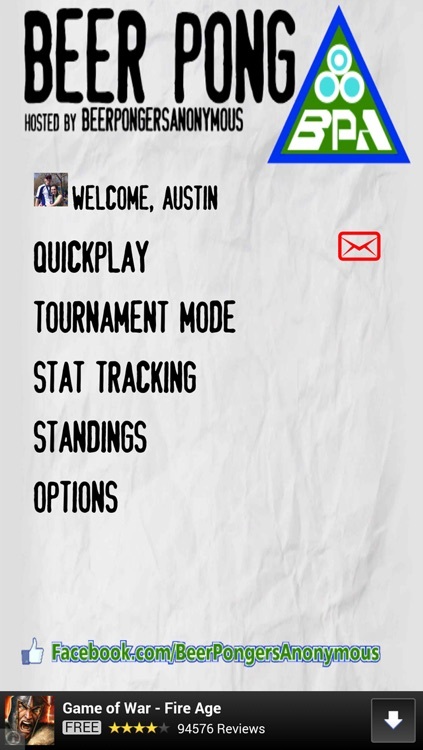 Online Play – Play with your Facebook friends in a game of pong! Venue Selection – 15 different venues to choose from, all hosted by BPA. Rules - Official rules as used in the World Series of Beer Pong and at tournaments hosted by Beer Pongers Anonymous. We'd love to hear from you! Please send us an email or comment on things you would like added, removed, or changed. Please also follow us on Facebook and Twitter!